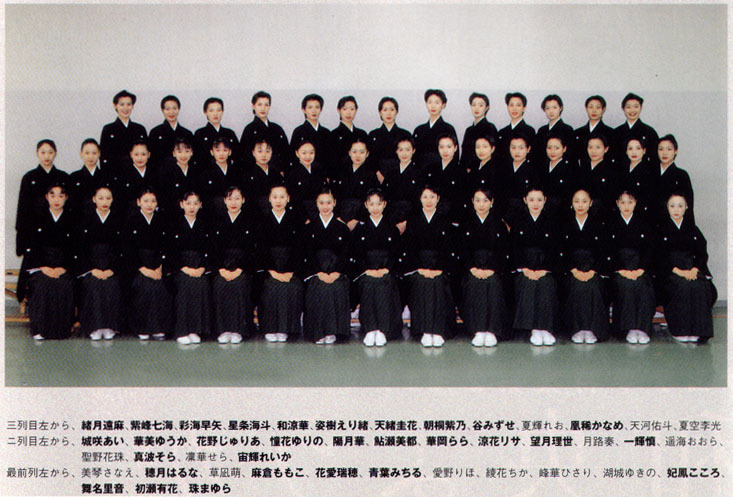 Members of the 86th class also appeared in the Takarazuka run of Star Troupe's Miracats. Created by caithion. Last Modification: Sunday 18 of November, 2018 06:33:06 PST by caithion.